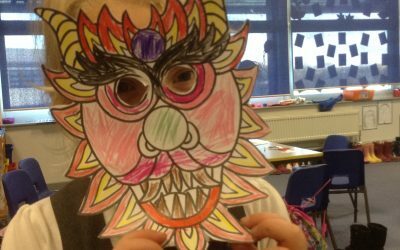 This week the children really enjoyed learning about Chinese New Year. They now know it is the year of the pig and why, as well as learning the importance of the Chinese dragons. 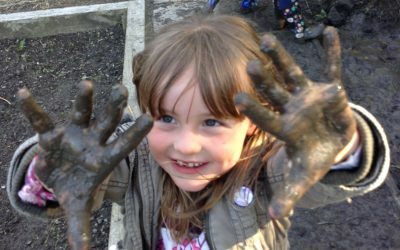 The children enjoyed getting their hands dirty and making mud pies in the mud! We hope you have all had a lovely Christmas and New Year! We are looking forward to seeing all of the children tomorrow and hearing about what they got off Santa. 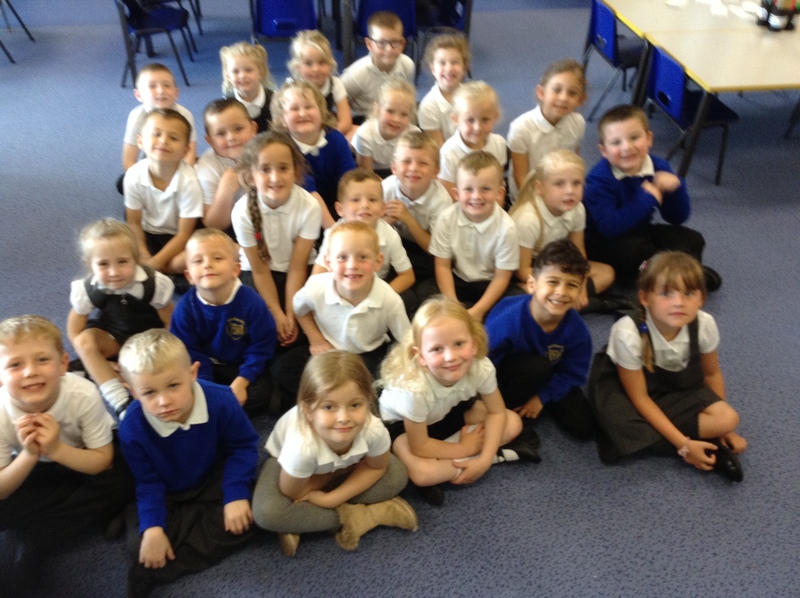 A huge welcome back to all of the children in 1C! We have really enjoyed getting to know the children this week and hearing about what they have been up to during the summer. 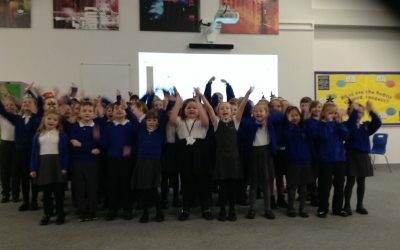 They have all settled in really well and we are looking forward to the year ahead. Please keep checking our website page to see what we get up to this year and feel to come and see us if you have any questions or concerns. PE is on a Monday afternoon. Children will need T-shirts, shorts and plimsolls. Children will have Forest School with Mrs Cox on a Tuesday afternoon. 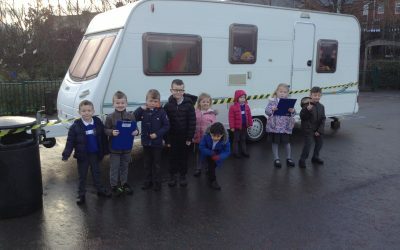 They will need: an old coat, preferably waterproof; a hat; old jeans/tracksuit bottoms (waterproof if they have them) and wellies, ideally, or old shoes. Children have all been sent home with a reading book and will receive a Reading Diary as soon as we get them in school. Please read with your child as much as possible and sign their diary. There is a box in the classroom for children to put their finished reading books in and then they will receive a new one to take home. Please ensure your child has a water bottle in school. 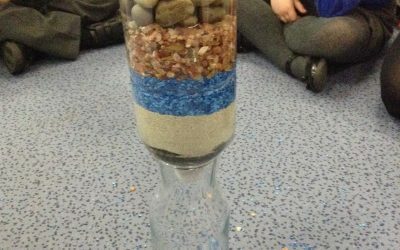 The Creative Curriculum homework has been sent home. Please spend time doing these tasks with your child and ensure they are sent back to school on the check point days given.